Analysis of Jo's driving test. 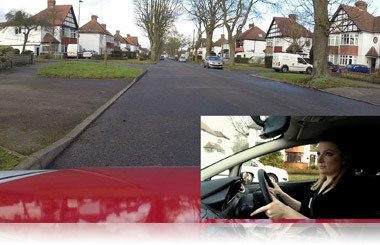 Have a look at the video of Jo taking her mock driving test below and after we'll analyse her driving faults in more detail and explain why she got the faults that she did. 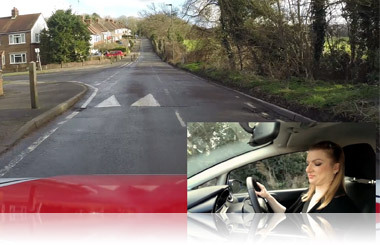 Why did Jo get the driving faults? 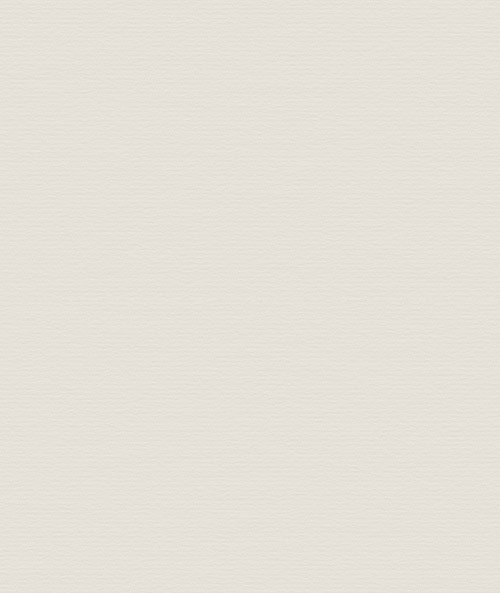 1st driving fault at 5:30. Use of mirrors: change direction. Jo steered out to the right after waiting for an oncoming car. She checked her interior mirror but didn't check the right-hand mirror to check if anyone was overtaking her as they might have thought that she had parked (badly), especially a motorcycle. It's important to know who is around you at all times, especially if you're going to change position in the road. She got another fault for this later on (9:15). 2nd driving fault at 6:23. Signals: timed. 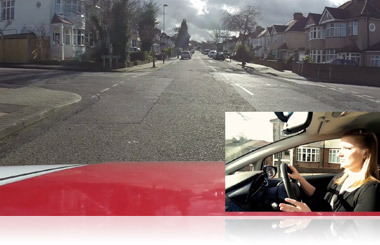 Jo had to stop on the left but she signalled before another road on the left. Other road users might have thought she was signalling to turn left and pulled out in front of her. 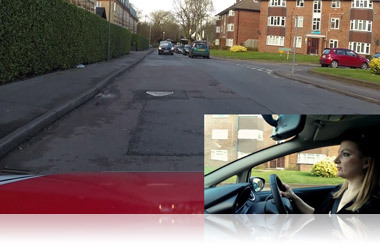 Her 3rd driving fault (9:15) was not checking the mirrors before changing position in the road as explained above. 4th driving fault at 11:05. Use of mirrors: change speed. Jo's 4th driving fault was for not checking her interior mirror before slowing down. This is important to see how her braking would affect other road users behind. 5th driving fault at 25:28. Positioning: normal driving position. Driving postion is important. At this point Jo's driving position drifted out towards the centre markings. 6th driving fault at 26:11. Road markings. 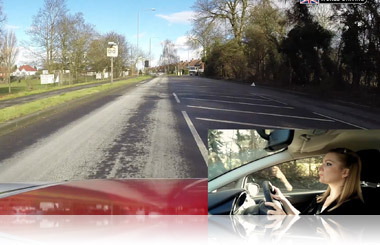 Jo starts to drive on the hatched white markings in the centre of the road as she approaches a roundabout. These markings lead to a traffic island in the middle of the road and Jo had no need to drive on them. Realising her mistake, Jo then avoids the island to then take a good position for the roundabout. 7th driving fault at 28:31. Gears. Jo needs to turn left. Unfortunately, she changes late and chooses 1st gear which isn't suitable for the speed that she's driving. 2nd gear would have been the best gear to match her speed. You can see how Jo realises that shes made a mistake in the video. Always remember the MSM routine (mirror signal manoeuvre). 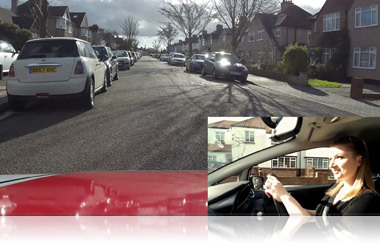 Check mirrors before signalling to make sure it's safe. 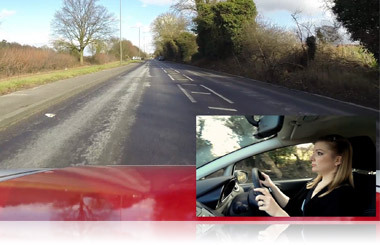 Jo was brave to let us film her mock driving test and share it with you. If you're interested in taking driving lessons and live within our area then you can text 'lesson' to 07940 114260 for a call back.